Nana Thai Cuisine is a small, family-owned Thai restaurant located at 121 Preston Street at the intersection of the Little Italy and Chinatown districts in Ottawa, Ontario. We specialize in traditional Thai dishes whose recipes have been handed down in the family for generations. Our ingredients are the freshest and our flavours are multi-layered and delicious! Rattana "Nana" hails from the agricultural Isaan district of north-eastern Thailand and started cooking with her father at a very young age. Many of the recipes Nana still uses today have changed little since those days and the distinct, authentic flavours of her homeland are evident in her dishes! In 1997 Nana came to Canada with her husband and daughter hoping to make a new life for herself and her family. Since arriving in Ottawa Nana has cooked in many of the well-known and established Thai restaurants in the area. For the past 20 years she has left her mark on our city's Thai cuisine. Finally in the fall of 2018 Nana had the opportunity to break out on her own and do something she's passionate about - cooking authentic Thai food for her customers using her generations-old family recipes. 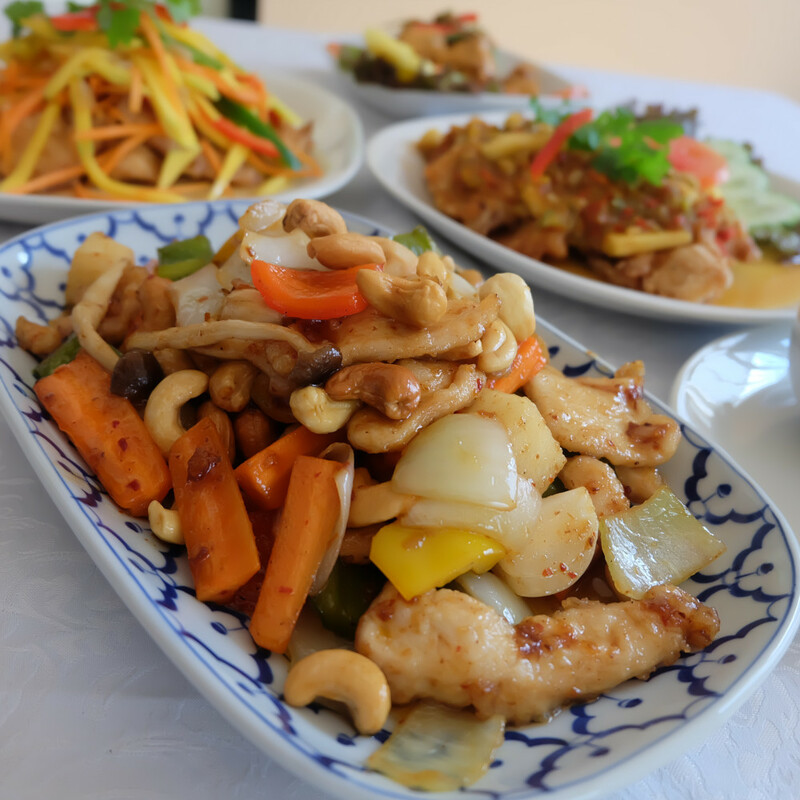 The result is Nana Thai Cuisine - try it, we think that you're going to love eating her food almost as much as Nana loves preparing it for you!